Five people died in Sierra Leone's first confirmed outbreak of Ebola virus, according to the World Health Organization.The death toll from the epidemic in West Africa reaches 190,despite regional officials’ claims that it has been brought under control. "I can categorically confirm that the Ebola sickness has materialized," health ministry official Amara Jambai said on Monday. "Preliminary information received from the field indicates that one laboratory-confirmed case and five community deaths have been reported from Koindu chiefdom," the World Health Organization (WHO) also said in a statement on its website. This chiefdom shares a border with the current Ebola virus disease hotspot Guéckédou in Guinea. 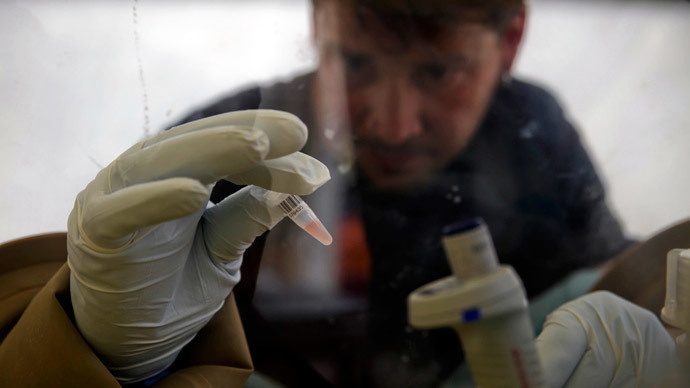 Several suspected cases of Ebola, a haemorrhagic fever with a fatality rate of up to 90 percent, were earlier registered in Sierra Leone, but they tested negative. The WHO has deployed six international experts to the area with essential supplies and reagents. However, the health watchdog noted that it does not yet recommend any travel or trade restrictions be applied to Sierra Leone. A total of 190 deaths have now been recorded in West Africa, including neighboring Guinea and Liberia, since the year’s start. The West African outbreak began in February from a remote corner of Guinea spreading to the capital, Conakry, inhabited by 2 million people. 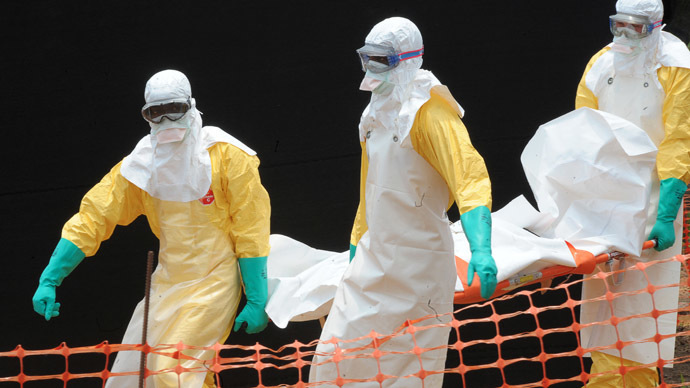 A total of 258 clinical cases have been recorded in Guinea since the outbreak was first identified as Ebola. These include 174 deaths - 95 confirmed, 57 probable and 57 suspected, according to WHO. 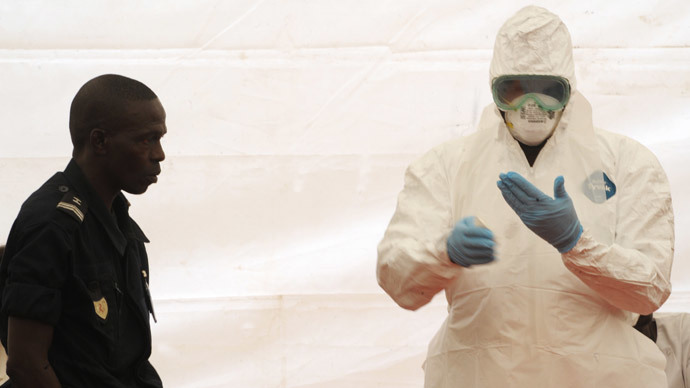 The virus then spread further to neighboring Liberia where it reportedly killed 11 people. In March, Guinean officials claimed they had stopped the outbreak from spreading beyond the country's remote southeast. "The epidemic is not spreading to other regions," Guinean Health Minister Remy Lamah told Reuters by telephone on March 26. "Medical equipment has been shipped in," he said. 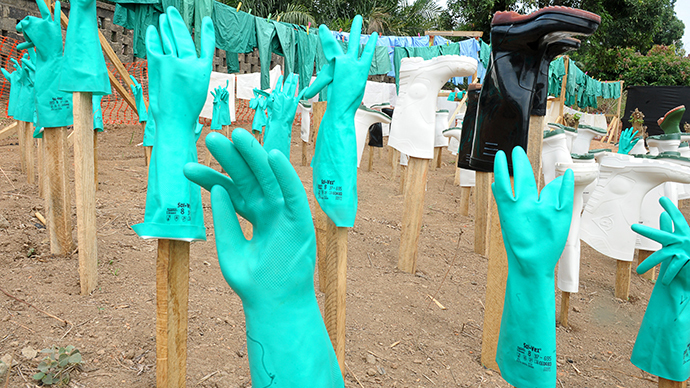 "MSF is helping us to control the outbreak." Ebola has been more commonly found in Central Africa including Democratic Republic of Congo and Gabon, and in Uganda and South Sudan, however the latest research shows that it was not introduced from this region indicating a new strain of the virus. 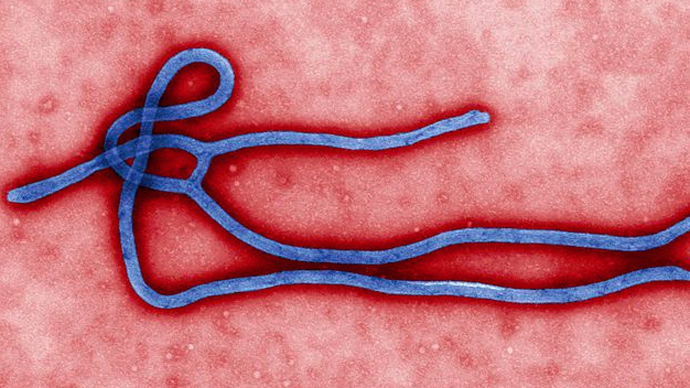 There is no cure or vaccine for Ebola as it is one of the world’s most virulent diseases. The infection is transmitted by direct contact with the blood, body fluids and tissues of infected animals or people.